The Wilderness Upgrade for Medical Professionals class will keep you engaged in wilderness medicine curriculum through case studies and practical scenarios with mock patients. Learning takes place both in the classroom and in outdoor settings regardless of weather conditions. Come prepared for wet, muddy, cold or hot environments. Upon registering, you will also need to submit the registration packet which includes health forms and waivers. EMT’s and adventure race safety personnel. College Credit (4 hours) for the WUMP course is available through the University of Utah, during your course and before testing, for an additional cost of $350. Approach your instructors at the start of the course if this is interesting to you; we’re sorry, but once the course is over we cannot help you acquire college credit for your course. Through joint sponsorship with the Wilderness Medical Society physicians may earn 43 hours of continuing education for participation in this course. Additional costs apply. 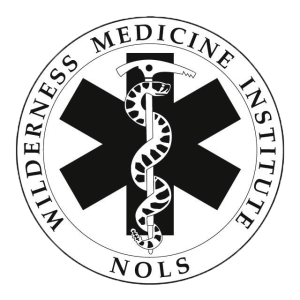 Active members of the Wilderness Medical Society may earn up to 35.75 hours of credit towards a Fellowship of the Academy of Wilderness Medicine (FAWM). There is an additional fee of $15 for students requesting these credits.